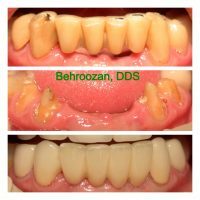 Teeth could be lost for various reasons. 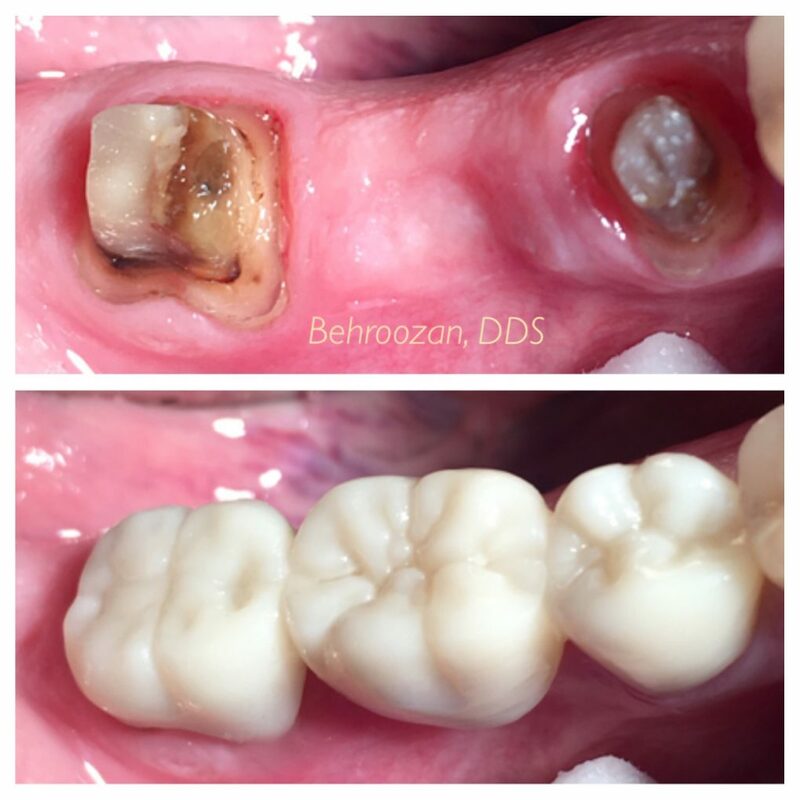 Periodontal disease, dental decay and trauma are three major causes for tooth loss. 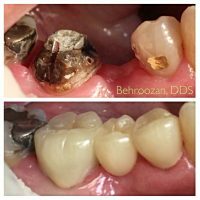 There are three main methods for replacing missing teeth: Implants, bridges, or removable dentures. Implants are considered state-of-the-art and are commonly used when the patient is a good candidate. 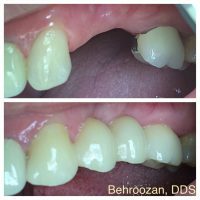 However, in some instances, implants are not a possibility. 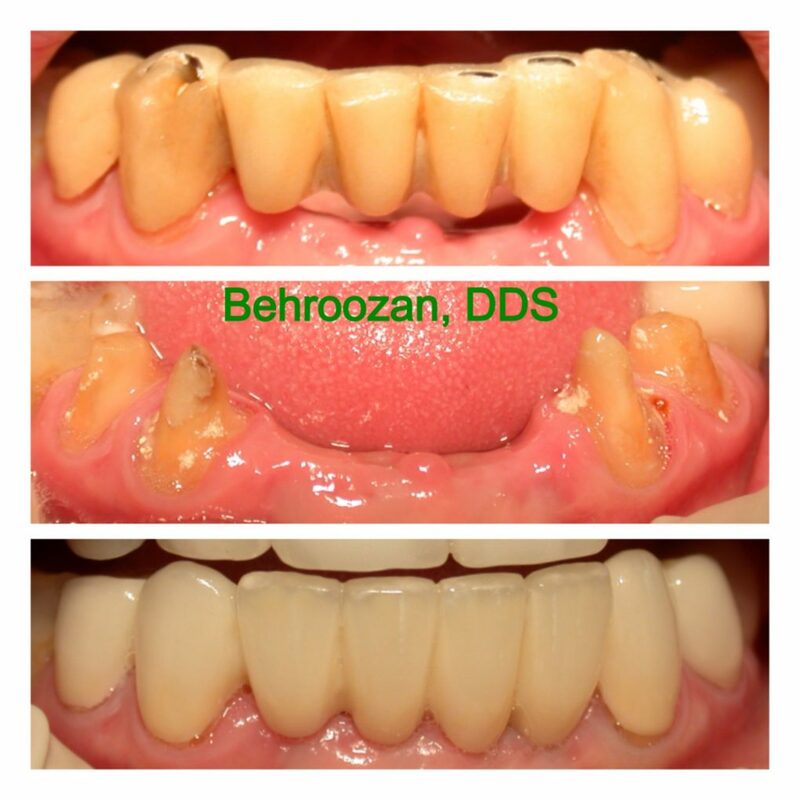 Another option available for replacement of missing teeth is a fixed prosthesis also known as “Crown and Bridge”. 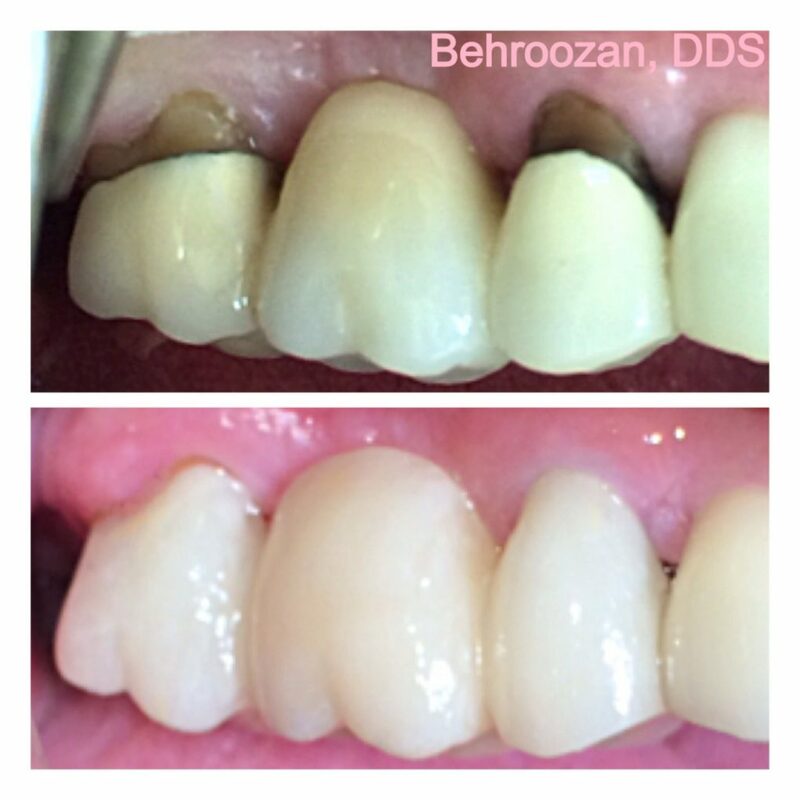 This treatment allows the dentist to provide artificial teeth for patients which are esthetic and non-removable. 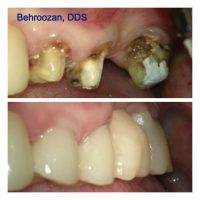 Patients can treat these much like their own teeth. 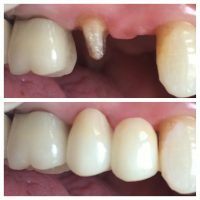 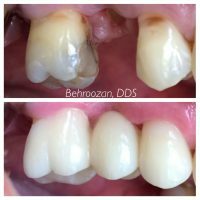 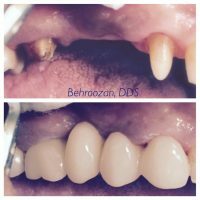 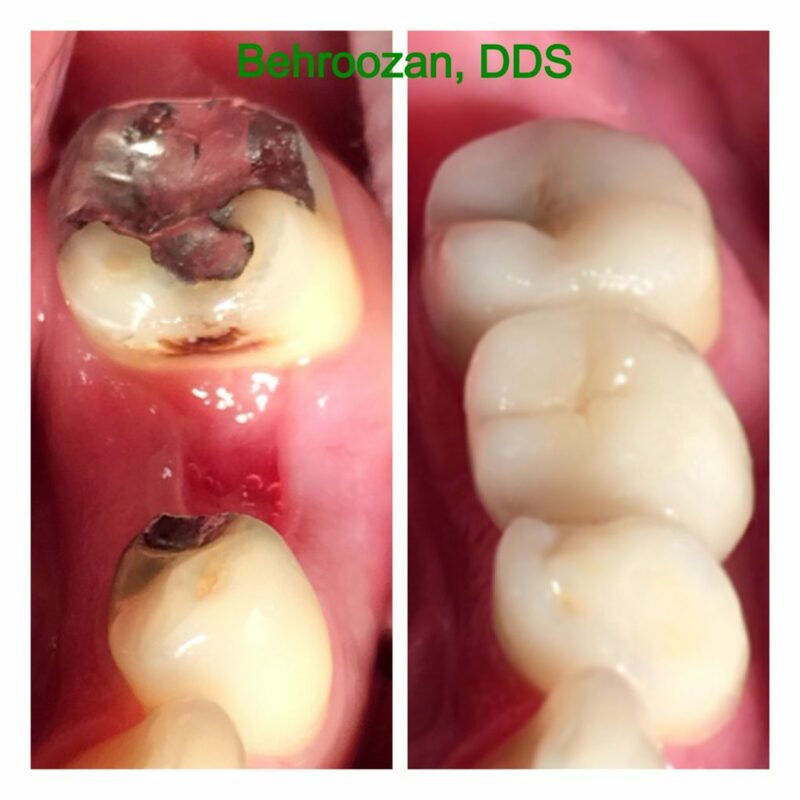 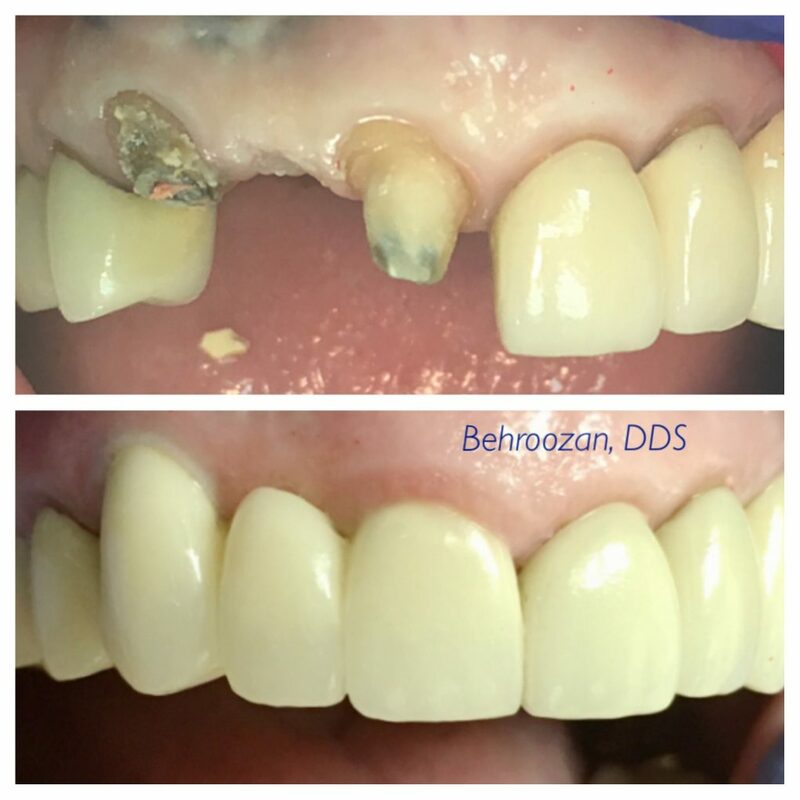 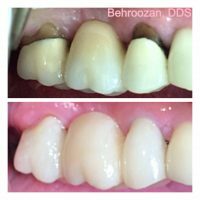 Feel free to contact Dr. Yosi Behroozan to discuss which tooth replacement option is best for you.